Is David Littleproud the most quietly beleaguered politician in Australia? 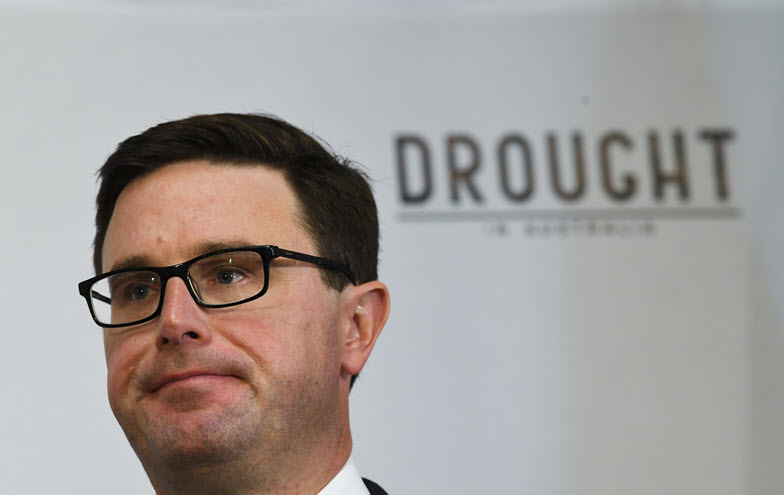 Agriculture Minister David Littleproud is a microcosm of the National Party — his problems are theirs, and theirs are his. The Murray-Darling Basin Royal Commission delivered a searing report yesterday which found that the Murray-Darling Basin Authority had committed gross maladministration and negligence in overseeing years of water theft and mass fish kills. Agriculture and Water minister David Littleproud, the man currently responsible for this gargantuan mess, claimed in response that there had been "significant improvements" since he'd taken over, before saying, as if to no one in particular, "we acted in a mature way with leadership, not with politics. You know what? The Australian public have had a gutful of politics. They want outcomes. That's what I'm about." Like many Nationals, Littleproud doesn't necessarily attract as much attention as one might expect -- particularly now that he's a minister. But the issues afflicting him are a microcosm of those afflicting his party. Want a little more about David Littleproud? 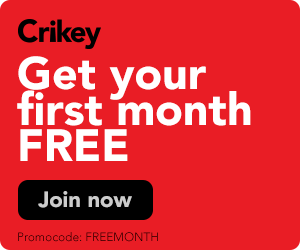 Questions about Antony Catalano's new venture, Littleproud's potential tilt for Nationals leadership, and Katter Jr's interesting show of pride in his state.